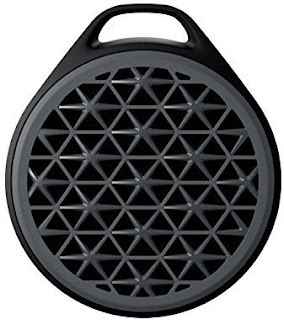 Top 5 Bluetooth Speakers Under ₹2000 : Hello Friends, through this article I am going to tell you about the Best Bluetooth Speakers you can get under price of ₹2000. The price of these speakers is very low, but according to the price these speakers are superb. In ₹2000, you will not get these kind of best speakers at all. You can buy any of these five speakers freely, because in these five speakers the Quality of Sound is Awesome. Nowadays, New Comapnies have come to build the speakers in the market and competetion in the market is so high so that all companies are reducing their speaker's cost to sell their speakers. Because of that, we are getting very good speakers at very cheap prices. Any music lover is very much needed by a speaker and nowadays is the era of Bluetooth speakers, due to which most people likes to Buy a Bluetooth speaker because there is no hassle of wire. Handling the wires is also a big problem, so Today I am going to tell you about Top 5 Bluetooth Speakers Under ₹2000 and their sound quality is also very good. Note :- All these speakers are priced according to the price of Amazon. Their prices may vary according to time. It is a bluetooth speaker sold by the Logitech company whose price is ₹1,299. This is one of the best speakers to be sold at this price. Its sound is not much Loud, but its sound is very clearer and crisp according to its price. 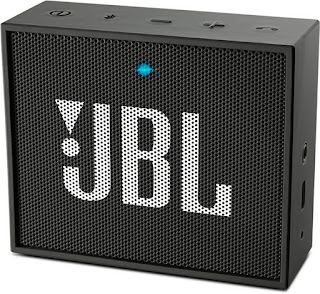 In this speaker, you will not get much Bass, but it is a great speaker at this price. It is a Bluetooth speaker sold by Philips, priced at ₹1,349 and at this price it is a very good speaker. The sound quality of this speaker is very good. Now at this price you can not expect much Bass from it, but its sound quality is clear and good. 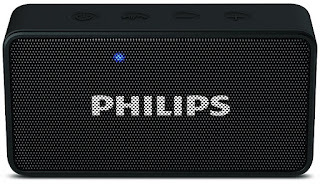 It is also a Bluetooth speaker sold by Philips and its design is rectangular and its price is ₹1,549. At this price this speaker will give you the Best Sound Quality. 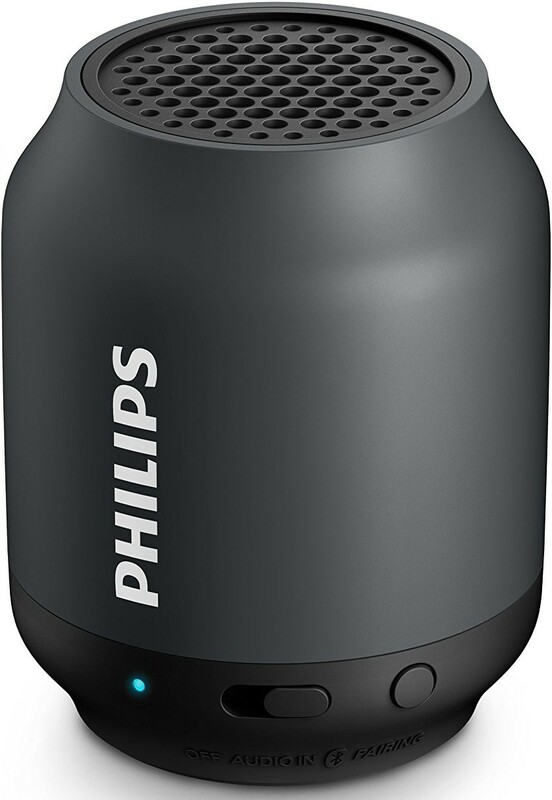 Its sound quality is better Philips BT50B speaker and it produces loud sound from that speaker. You can enjoy with this by playing in a small room. 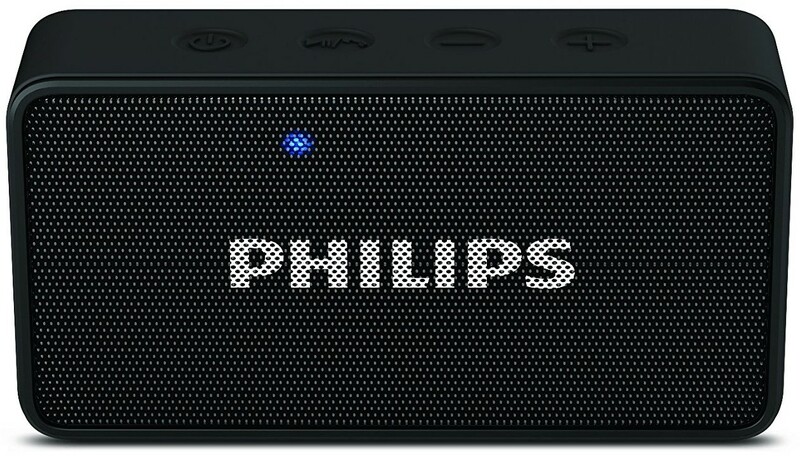 It is a Bluetooth speaker sold by the ARTIS company, whose price is ₹1,599 and is a very good speaker at this price. You can use it to listen to Low-Bass music. If you will use it to listen to music with a lot of Bass, then its sound will not be heard so well. But in ₹ 1,599 this is a great speaker. 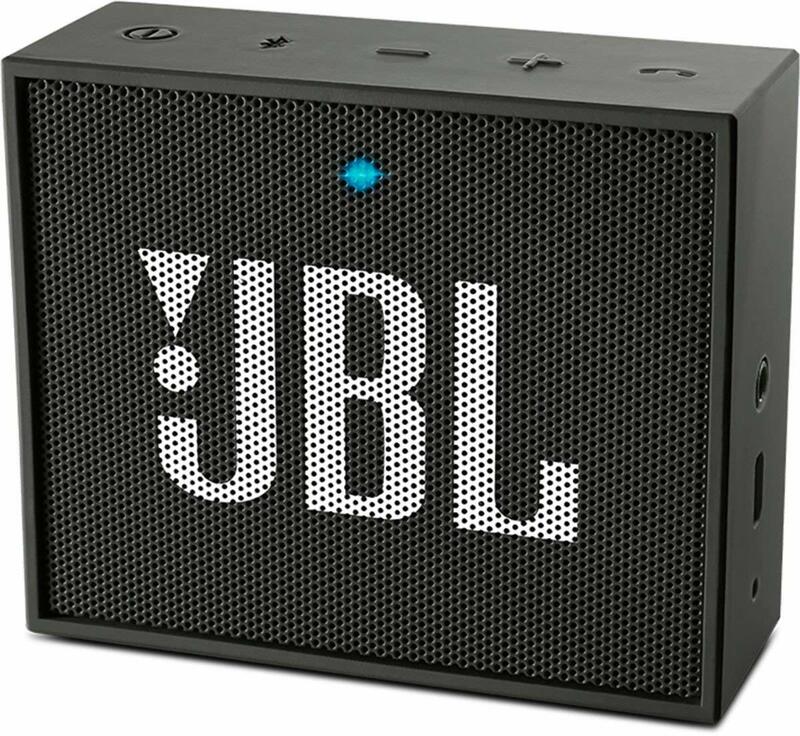 It is a Bluetooth speaker sold by JBL company and it's price is ₹1,799. At this price you will not get a better speaker than this. It is very small in size but its sound quality is very good. In this speaker you will get a crisp sound quality with medium level of Loudness, which you can easily hear in a small room. 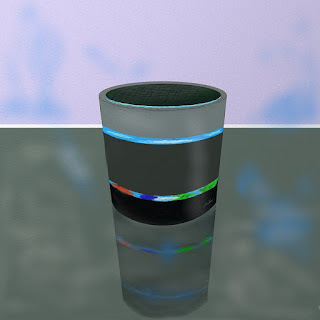 But if you want to use it in a big hall, then you will not be able to do that with this speaker. But at this price you will not get a better speaker than this one. So these were Top 5 Bluetooth Speakers Under ₹2000. We hope you find these speakers good. If you want to buy them then speaker click on the given Buying Links.